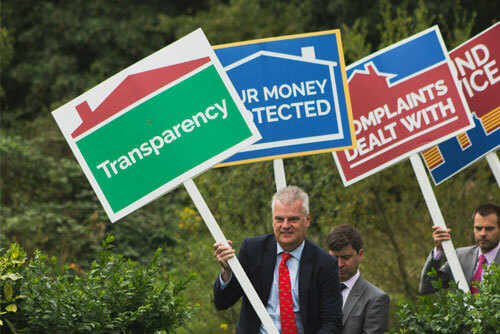 Why Sell Your Home With Fox Estate Agents? 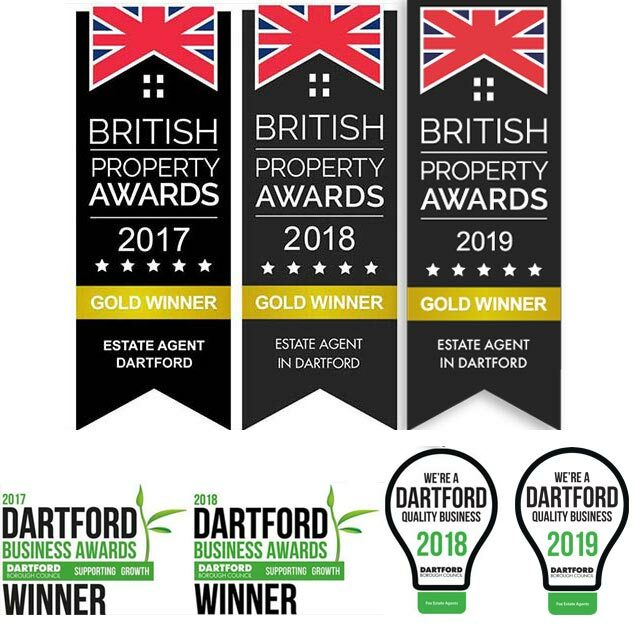 Fox Estate Agents have won multiple awards based on extremely high standards of Customer Service. Chris Fox FNAEA has over forty years experience and is backed by a highly experienced, dedicated team. You will have a personal Sales Progressor overseeing your transaction. Fox Estate Agents is an NAEA Propertymark member firm and are also members of The Property Ombudsman Scheme. Our Terms of Business are, No Sale, No Fee and we are here to assist you seven days a week.